LIVE BAND. LIVE MUSIC. LIVE SOUNDS. 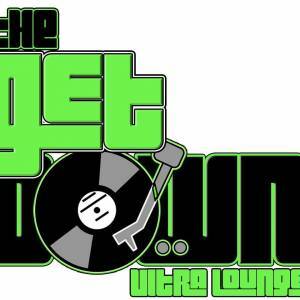 IT'S GOING DOWN AT The Get Down Ultra Lounge!!! 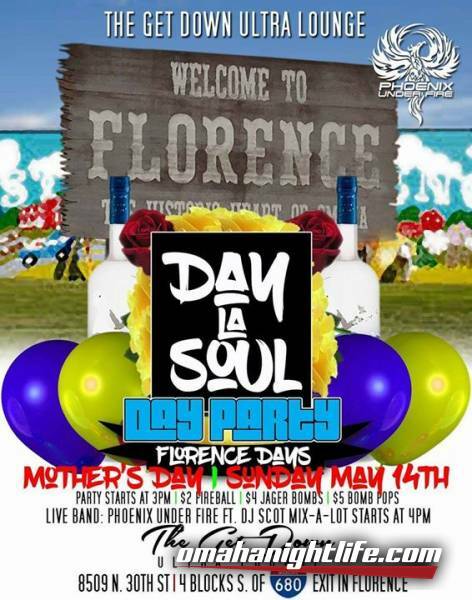 Phoenix Under Fire ft. Keiria Marsha will be performing all the hits from the 70s to Today for You and Mom THIS SUNDAY!!! Performing classic from CHRIS BROWN to BOBBY BROWN - come and enjoy all your favorites! !